Sure, there’s carnival rides. Even a demolition derby, cute lil’ bunnies and three days of rodeo. 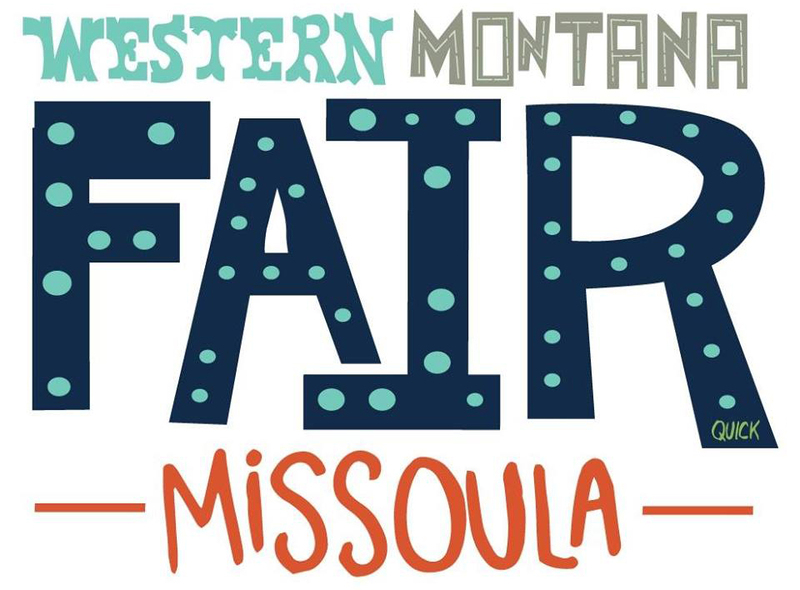 But everyone knows the best part about the Western Montana Fair isn’t in the arena, livestock stalls or exhibition buildings. Nope, the reason you’ll see us lined up outside the gates when they open is quite simple: It’s the food. So when we heard admission to the fair would be free every day, we didn’t get excited about the extra cash for rides. We started drooling over vikings, tater pigs, fry bread, deep fried Oreo cookies and the lot. We’re talking about lunch, ya’ll. Our favorite hour of the day just got sweeter because now, or at least for one glorious week in August, we can gain free access to the best food under the sun. Get in, chow down, maybe pet a pig or two, and back to the office. And STILL head back later that night for the rides and rodeos. 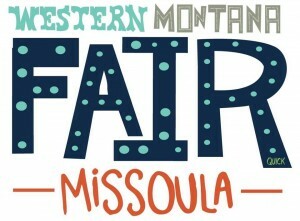 The Western Montana Fair runs Aug. 8-13. Tune in and follow us on Facebook for lots of great giveaways in the coming two weeks.! Click HERE for all the fair information you need, including a schedule of events and a map.